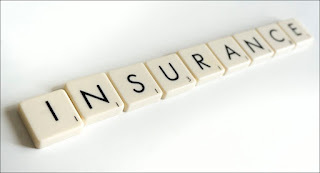 In insurance, the insured is the person who is risked by his life insurance company. So, when the insured dies, the insurance company will pay a sum of insurance money that is entitled to be given to the designated heir. Who should ideally be an insured in a life insurance product? In accordance with the purpose of purchase, family financial risk management, the life insurance insured should be those who have economic value or those who are the source of family income. For example, husband, wife, or both. If the husband and wife both work, the insured should be the party who has the biggest income because the financial risk is also greatest for the family if he suddenly dies.